Work sites are very busy places, and accidents are part of human nature. But by following these job site safety tips diligently, you can reduce construction accidents easily. The following are some construction safety rules we suggest every firm should practice. Head injuries are common occurrences on construction sites, mainly due to ground workers being struck from above by falling materials and debris. Hard hats can protect heads, but only if worn, and worn properly. Also, if materials are being deliberately thrown from above at a construction site, a buffer site should be established around the area while that work is going on. Burns, electrocution, and poisoning from exposure to hidden wires and chemicals that no one was aware of frequently happen at construction sites. Such potential hazards and their locations should be thoroughly researched and removed if possible, before work even begins on site. Spinal cord injuries, often leading to paralysis or permanent disability often occur at work sites due to falls from ladders, roofs, and scaffolding. Harnesses (properly worn and secured), railings, and netting should be both present and used for all site height work. Safety training should be mandatory and constant. Special emphasis should be placed on lock out-tag out procedures, working in confined spaces, height work, and equipment training. Site employees should also have first aid, CPR, and defibrillator training. The safest work sites are the ones where workers at all levels are constantly aware of and talking about their and others' safety. This includes the safety of the general public, and how to secure and keep the site safe when it is closed and workers are away from it. 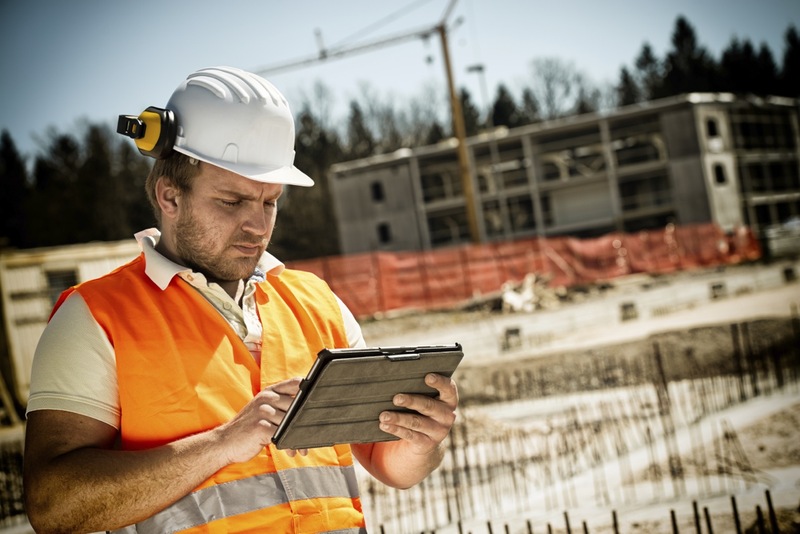 To do this, project managers and supervisors should use all available resources, including Raken‘s reporting software to both send automatic notifications to staff devices of safety incidents, job site safety rules, and issue warnings (with photos if necessary) of the construction site safety problems. Utilize these construction safety tips and create a safer job site for you and your workers.